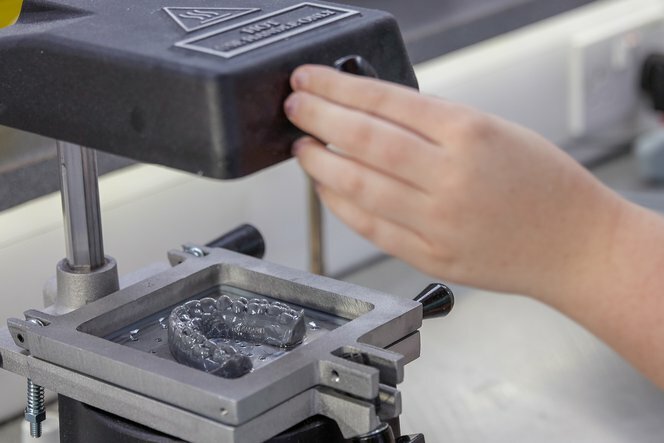 The clear aligner and retainer market is now a mature and rapidly growing field in orthodontics. 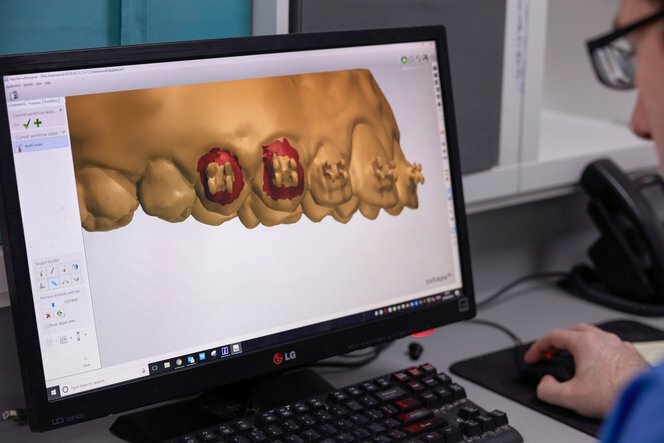 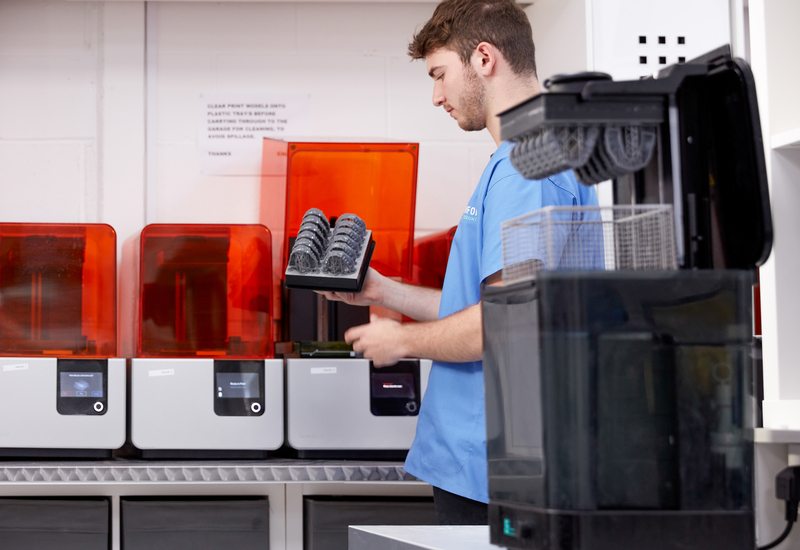 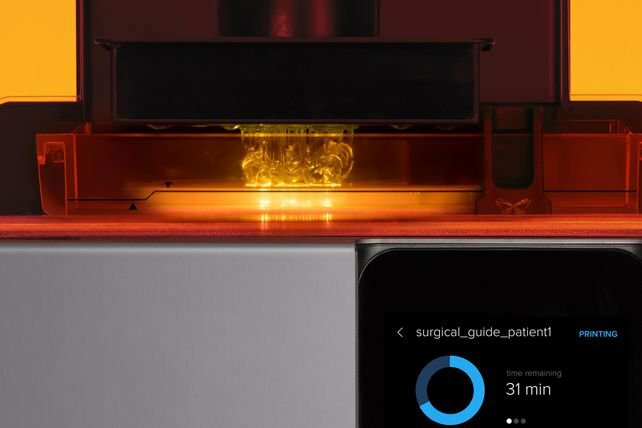 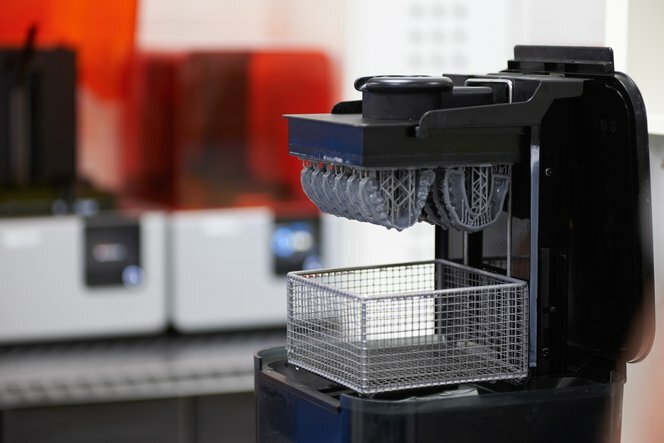 With the most recent technological advancements in CAD software and 3D printing, now any lab or practice can add this valuable service with little initial investment and produce aligners and retainers in-house. 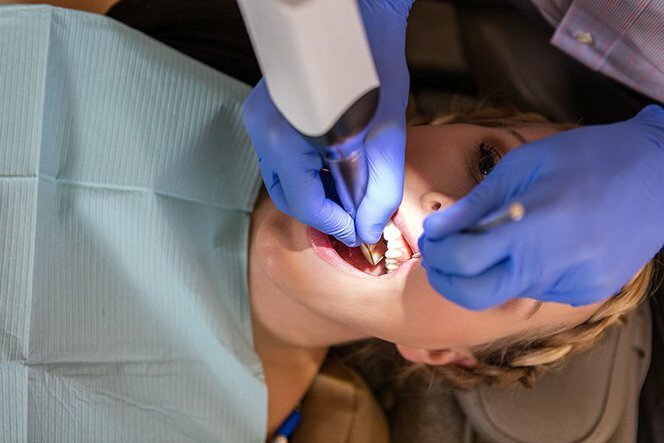 Import the scan data into CAD software, where tooth movements are planned or brackets are virtually removed. 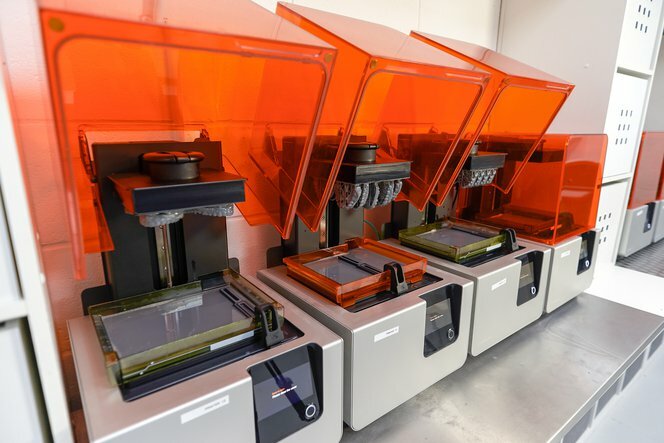 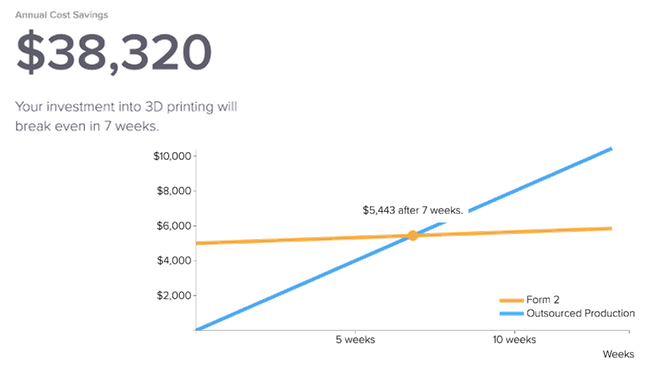 The now created 3D models are brought into the PreForm software and sent easily to the Formlabs printer. 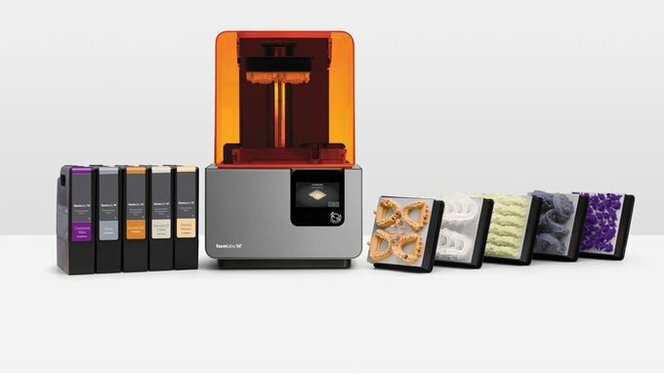 Thermoform the clear aligners or retainers over the 3D printed models. 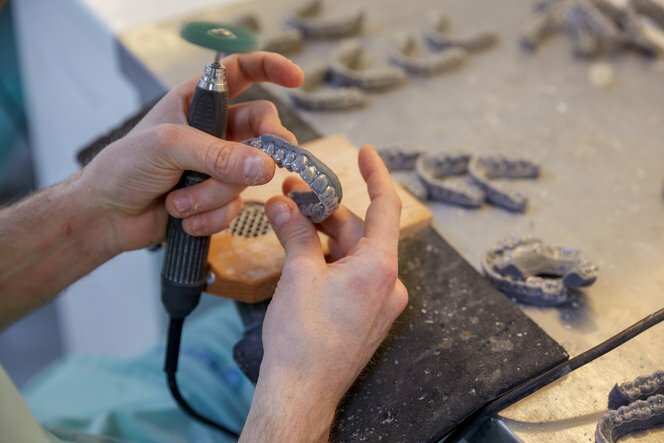 Smooth rough edges, remove burrs, and polish the aligner to shine before the final quality control.